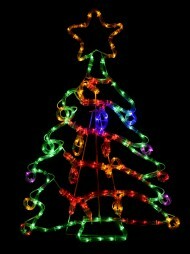 Christmas is a magical time of year, and it's also a great excuse to get swept up in spectacle and visual splendour. 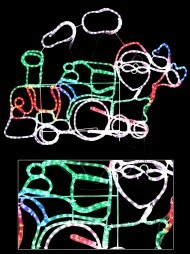 If you're looking to create a wonderful and striking Christmas panorama, one of your best options might be a Christmas light display. 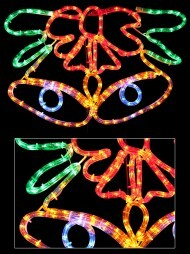 Light displays can transform shop front, business facade and home exterior into an eye-catching wonderland of festive spirit. 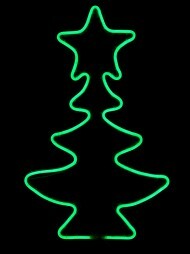 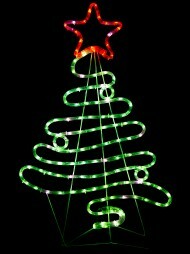 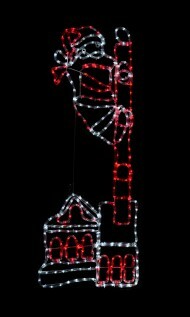 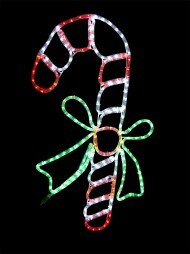 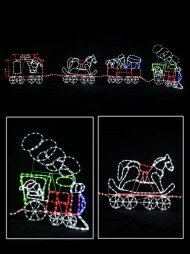 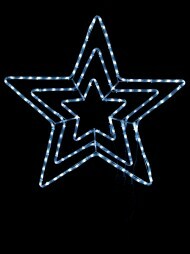 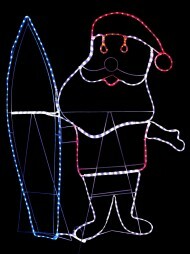 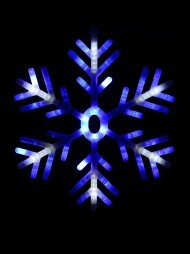 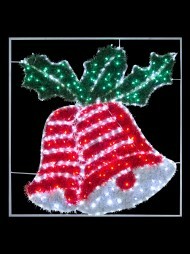 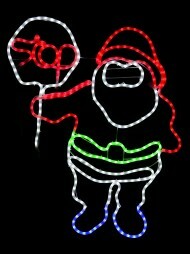 We have a wide selection of Christmas decorations and light display items to suit any location, be it indoor or outdoor. 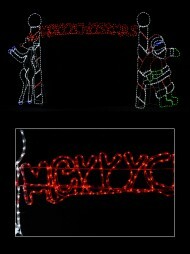 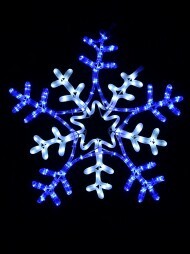 Our light displays are easy to set up and equally suitable for both business and residential use. 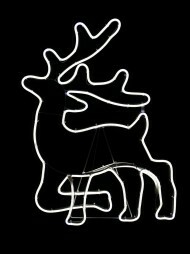 Shapes and silhouettes include the traditional (Santa and his sleigh, reindeers, angels, stars and nativity scenes) and the not quite traditional (Santa in a helicopter, dragonflies or ants). 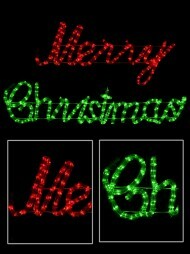 Or you might decide on a 'Merry Christmas' light display in words rather than images. 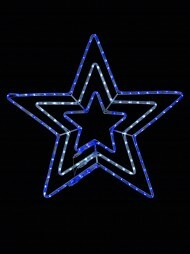 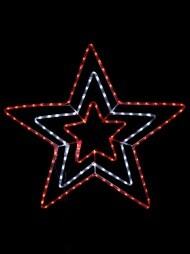 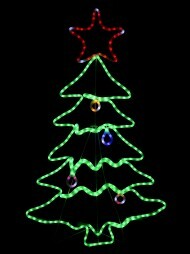 Our light displays are available in a range of vivid colours, and in various sizes. 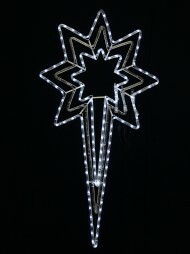 A small, subtle display can look very effective in a shop window or at home, or for a full-blown, striking traffic-stopper, choose one or more items up to several meters long. 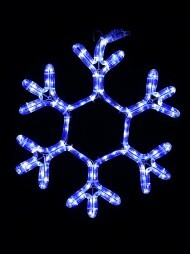 We have still and flashing light displays so you can mix and match for maximum effect. 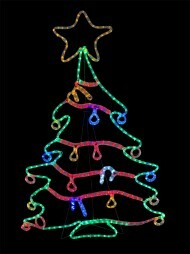 And used in tandem with Christmas decorations such as trees, tinsel and cut-outs for a sensational seasonal display. 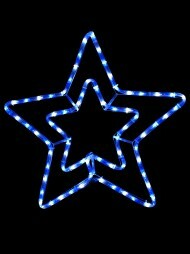 We've made it easy for you by stocking an extensive range of Christmas decorations, lights, decor, display items, gift wrapping, and even gifts all in one place. 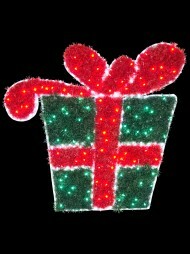 If your time is precious, particularly during the busy festive season, shop online or visit one of our stores to find everything you need, quickly, easily and effectively.